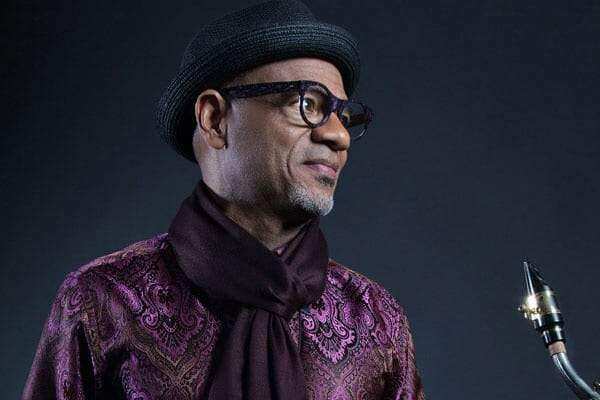 The expansive Gospel, jazz, rhythm, song, however, you hear it, Kirk Whalum's going to take you to church today. "The Gospel According to Jazz" has become a popular mainstay that closes many Jazz Fest. 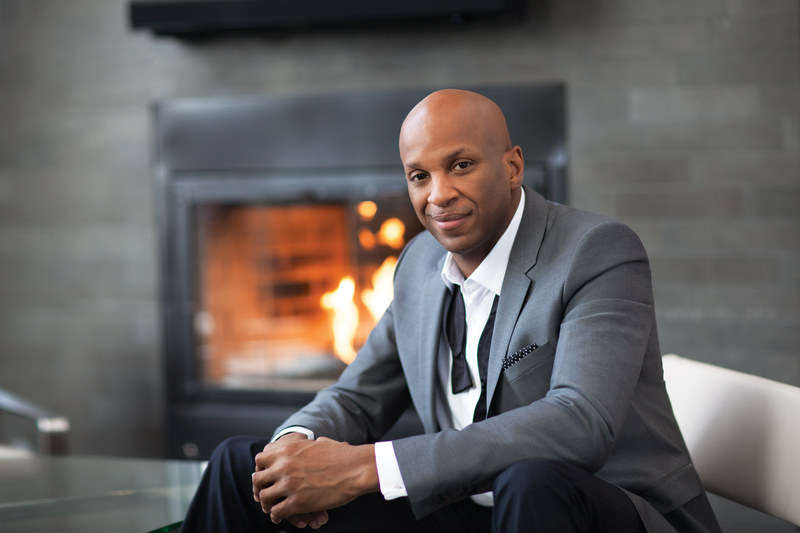 This year featured guest is Donnie McClurkin. Whalum's got a lineup of musicians and a plan of action to both praise God and please his audience.